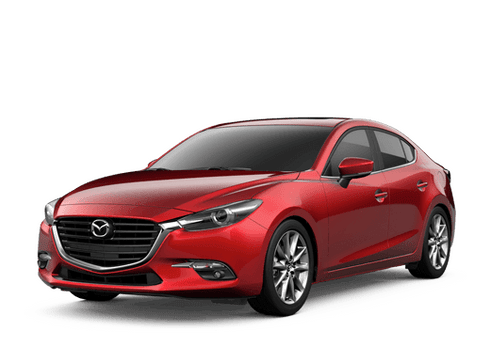 The best-selling Mazda model for 2017 and 2018 returns for the 2019 model year, and it looks even better than before. 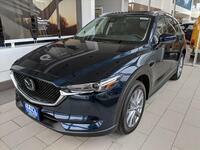 With a unique combination of utility and refined luxury, there’s a reason so many people are switching to the CX-5. Are you ready to see what’s new for 2019? 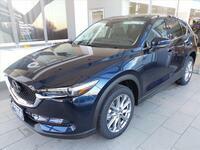 Check out the new 2019 Mazda CX-5 now available near Milwaukee WI! The most notable change for the 2019 CX-5 happened under the hood. While drivers will have five trim levels to choose from (Sport, Touring, Grand Touring, Grand Touring Reserve, and Signature), they’ll now have engine options to choose from as well. 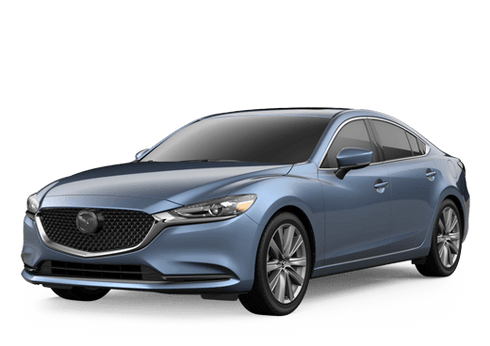 The bottom three trims come with the same 2.5L SKYACTIV®-G engine, while the top two trims come standard with a 2.5L SKYACTIV®-G with Dynamic Pressure Turbo for up to 250 horsepower and 310 lb-ft of torque as well as standard i-ACTIV AWD®. What’s New in the 2019 CX-5? By adding a few additions onto the already-popular CX-5, Mazda ensured that this model will remain one of the top options for compact SUV shoppers in 2019. You don’t have to wait until the new year though, because it’s available today here at Hall Cars in Brookfield! Conveniently located near Milwaukee, Hall Cars has the professional staff in place to help you find the vehicle that best fits your needs. Interested in learning more? Get in touch or schedule a no-obligation test drive today!